Don't see what you are looking for in our store? 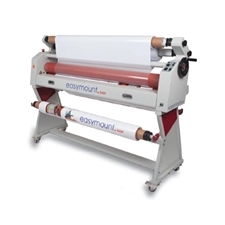 Click Here for an Equipment Request Form, or simply eMail Us. 2007 Mimaki JF-1631 True Flatbed Printer w/White 2010 OCE GT-350 98" Flatbed Printer with Roll-Feed Aristo P3 Series 45 Flatbed Cutting Table, Many Extras! 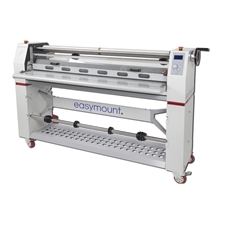 - DEMO UNIT Easymount SH 63" PSA Laminator w/Air Nip Pressure & Heat Assist, NEW!! Duster 2000 Fume Pro, all new carbon and filters!